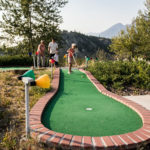 The Village of Radium Hot Springs has activities for everyone, Radium is the perfect year-round destination to experience and find your peace. Experience our nearby national parks, discover the Purcell and Rocky Mountain Ranges, relax and rejuvenate with a day at the spa. 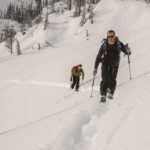 In the winter months Sled Radium and discover epic mountain sledding and ski touring in the Forester Creek Area. 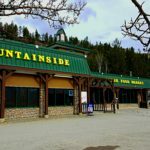 Ski, Stay & Soak in Radium, and warm up in the Radium Hot Springs. Watch the Wetlands change before your eyes in the Spring. It’s a magical time for hiking, biking and birding. 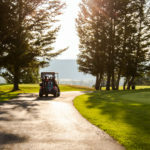 Unwind in the summer with a round of golf, enjoy a river float or for the more adventurous find the white-water right for you. Fall colours are magnificent; find your peace on a back roads adventure, or simply enjoy the wildlife. 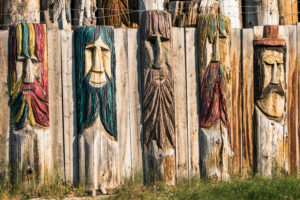 As you see there’s always something to discover in Radium Hot Springs. 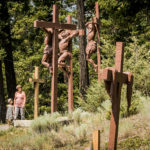 Save 10% at Valley Zipline Adventures! Zipline Adventures Await at Valley Zipline Adventures! Book online now and save 10% off your booking. Use the promotional code "radzip10" at checkout. 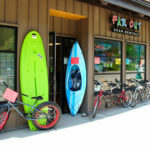 Save 10% On Your Next Rental or Tour with Columbia River Paddle! 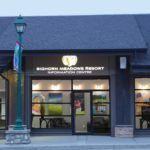 MUST mention "Radium Hot Springs Special"
Elevation Massage & Spa Spring Special! Receive 15% off spa services when you mention Tourism Radium at time of booking between April 1st and June 14th. 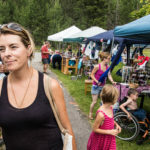 The Village of Radium Hot Springs and Columbia Valley is home to many wonderful and uniquely talented artists and a vibrant and lively arts and cultural scene. 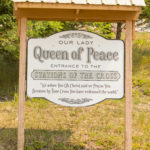 Finding Peace, relaxation, and wellness are an important part of life in the Village of Radium Hot Springs from a relaxing day at the spa or yoga session. 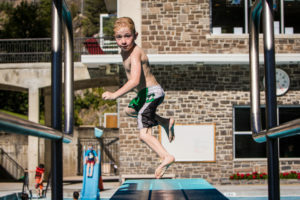 Set between the beautiful Purcell & Rocky Mountain ranges, The Village of Radium Hot Springs offers simple ways to reconnect with the natural world. 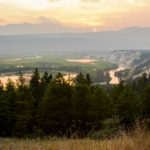 From the world famous hot springs to incredible golf courses to magnificent wildlife viewing and a labyrinth of hiking paths. 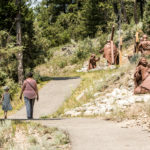 After a visit to Radium you’ll understand how Radium’s other half is Wellness. 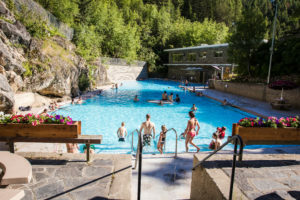 Come and enjoy the soothing mineral waters of the Radium Hot Springs! Jump in, cool down, or warm up! We’re open year round. 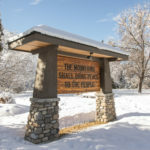 When visiting the Columbia Valley, you'll discover 3 incredible hot springs all in pristine mountain or wilderness settings. 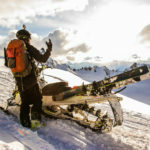 As cool winter nights shift to warm summer mornings, thoughts turn from snowmobiling and powder to white water and patios, evenings by the fire and Outdoor Markets. 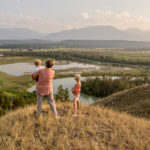 In Radium and throughout the Columbia Valley we celebrate summer and all the seasonal activities available to our visitors. 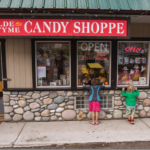 The Village of Radium Hot Springs is fortunate to have a vibrant, friendly small town atmosphere. 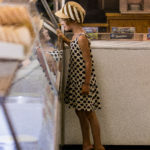 The majority of our restaurants, shops, services and accommodators are locally owned and operated. Everyone offering unique products and incredible service. 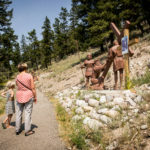 Radium is peaceful, most all of our business community can be found on Main Streets East or West and along “The Strip” from the 4 way stop west to the entrance of Kootenay National Park. 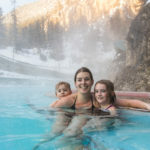 Winter adventures in Radium Hot Springs. The air’s a little crisper, the days grow shorter as the snowline creeps down the mountain tops. 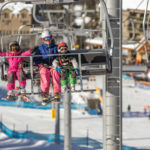 The days of hiking and biking, beaches and patios quickly turn to vacation planning thoughts of carving the steep and deep, pulling out your skins and renting your favorite hut, or gathering your family and friends for weekend at the hot springs. 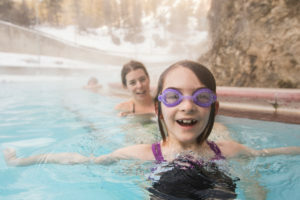 Winter in Radium Hot Springs appeals to everyone, there is no shortage of winter activities to discover.